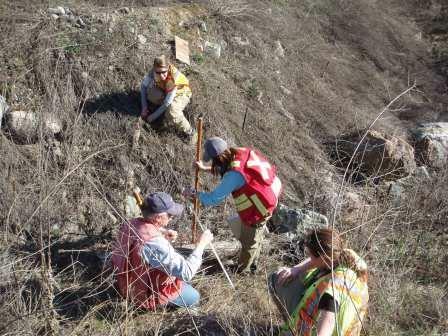 A Riparian Areas Regulations Methods course was just completed in Kamloops, BC. Soon to be required by MFLNRO, any QEP that submits a RAR assessment report will need to take this course. This course was well attended and the field portion of the course was a highlight. For more information or to register for future courses, click here.